KeyWizard are a one stop shop for all car key problems based in Scunthorpe. 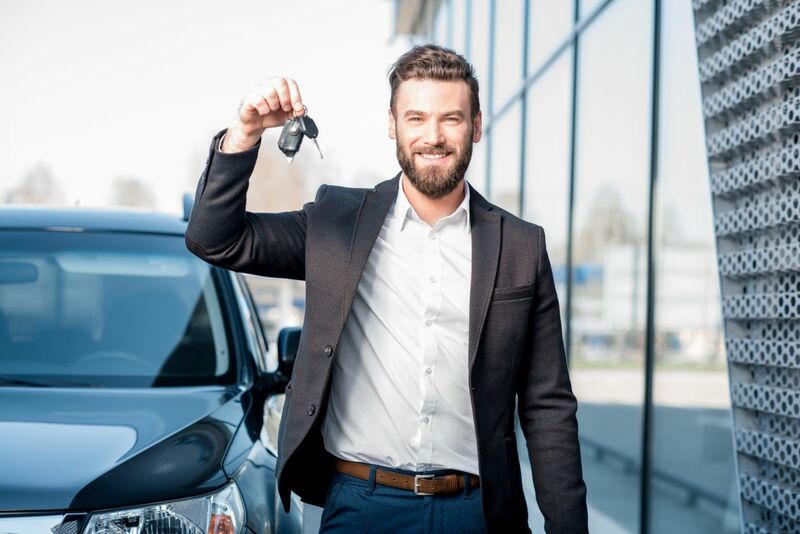 We specialise in car key and car fob replacement and offer a fast, efficient and friendly service within a 60 mile radius of Scunthorpe and the surrounding areas.. If your car remote has stopped working and you have replaced the battery KeyWizard offer replacement aftermarket and genuine remotes. Guaranteed to make your car accessible from the new remote and get you back up and running. We also replace transponders in broken transponder keys and reprogramme new fob keys to your cars engine management system ensuring the new key works as good as the old key did.